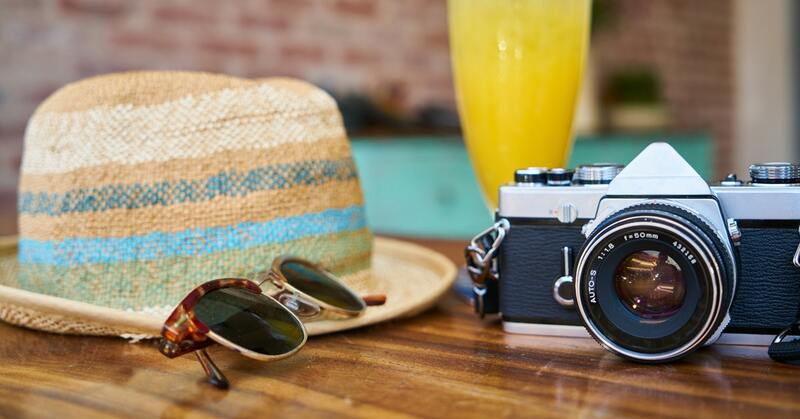 Travel Marketing: It's Time for Vacation! We’ve all been there. It’s the moment you’re sitting at your desk at work and all you can think about is that beach in a country far, far away. 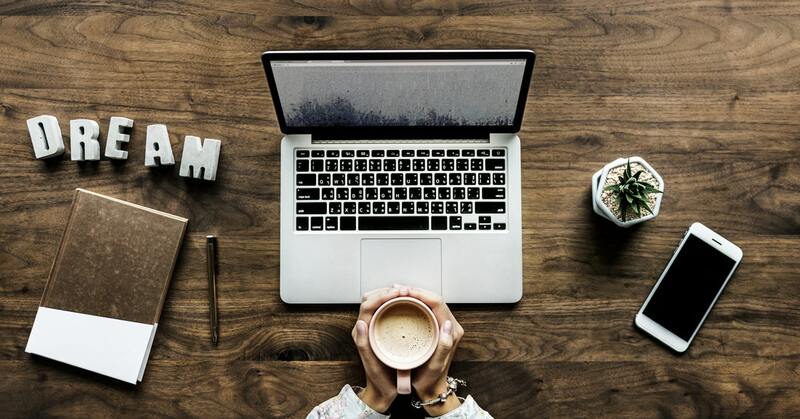 It’s the moment your imagination goes wild and your mind begins to play out your dream vacation – it’s the moment you begin the trip planning process. According to Google research, 37% of people think about their next trip weekly to several times a month. When someone is beginning their trip planning process, what kinds of things are influencing the decisions they are making? How can we as marketers influence the process, touch points and decisions that each potential customer is making along their journey of trip planning? Dreaming begins the moment someone starts thinking about their next travel adventure. People instantly turn to their mobile device to search the, “Where is…?” and "What to do in…?” questions. Travelers are also utilizing platforms such as YouTube to watch travel-related videos. In fact, according to Travel Trends, 64% of travelers watched these videos while in the process of thinking about a trip. These are the moments in the journey when travelers are planning out their trip by logistically researching the best prices, dates, airline, hotel, etc. that they would like to move forward with. In these moments, people are openly searching across multiple devices, including mobile and desktop. This is the big moment. The moment a customer is backing their planning process with an actual payment. 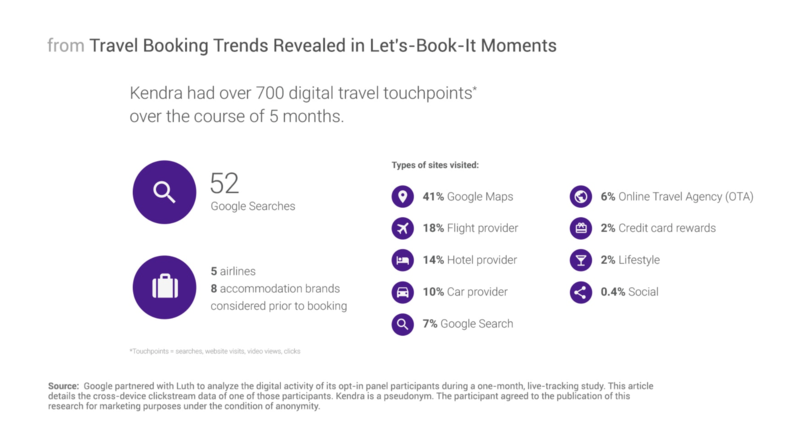 Despite the fact that 46% of potential travelers make a mental booking decision on mobile, they move to desktop to complete the actual booking (Think With Google). Marketers are working to effectively improve their mobile check out processes in order to make the booking process as seamless as possible. Once a customer has booked their trip, naturally, they want to figure out all of the places to explore at their destination of choice. In a recent survey by Google/Ipsos MediaCT, 53% of leisure travelers reported choosing their travel destination because they wanted to visit and explore a new place. In order for marketers to influence the potential traveler, it is crucial to understand and be present in these micro-moments of the journey. From display ads to paid search to adding a mobile-friendly check out, there are multiple ways a marketer can make the trip planning process easier and more effective for the customer– creating a happy traveler and a happy marketer. At VI, tourism is a forte. View the work we've done here!